Celebrate a bit of Memorial Day weekend with us this Sunday, May 24! 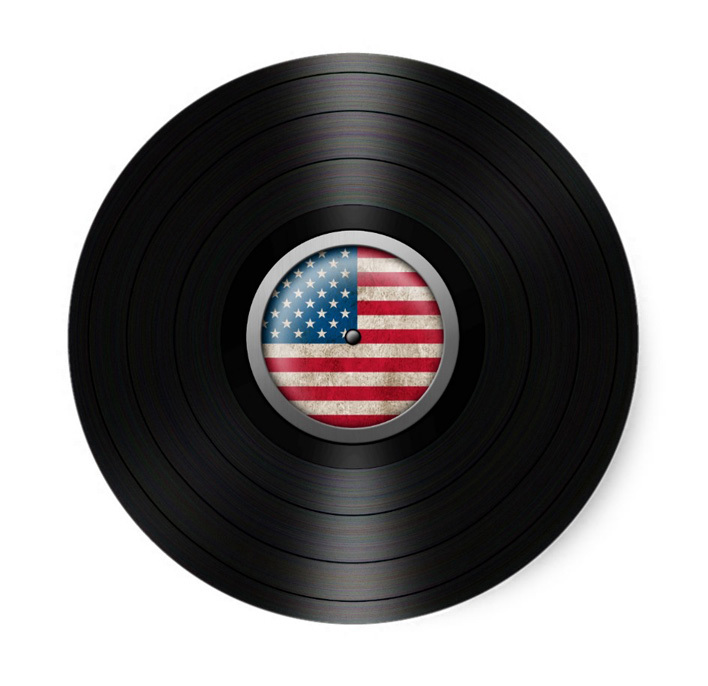 Join us this Sunday for our special Memorial Day Weekend show! Spend a little time with us in between celebrating with family and friends and honoring our brave men and women in the arm forces for their service to this country. The show hours are 9 am – 3pm and always FREE admission. All our great vendors will be returning with great finds of all kinds. Don’t forget to check out our DIRECTIONS section for some updated information about getting to the venue due to highway construction. At last month’s show, we found some great treasures with a distinctively British flavor. That fit in well with a special week for this editor – more to come about that! But first some of our great Brit finds! 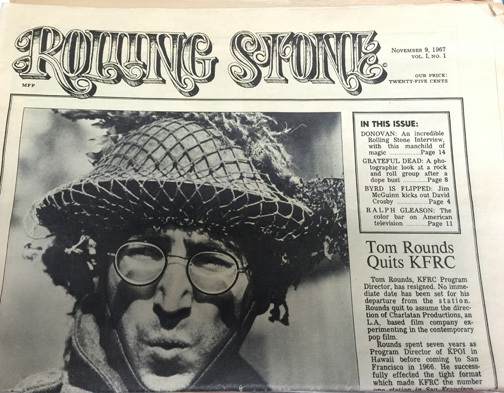 First edition of Rolling Stone Magazine. Not for sale (sadly) but a precious collectible of one of our vendors. This is the very first edition of what would become the iconic Rolling Stone Magazine, the bible for everything music. It was November 9, 1967. The photo on the cover was Beatles’ John Lennon, from the World War II comedy, How I Won the War, in which he starred that year. This is a very rare find from another Beatle, Paul McCartney, although the artist credited is The Fireman. Producer Youth, a member of Killing Joke, remixed McCartney’s material that eventually produced the album, Off the Ground, and from Wings’ 1979 Back to the Egg. Neither are credited on the album but EMI confirmed their participation. 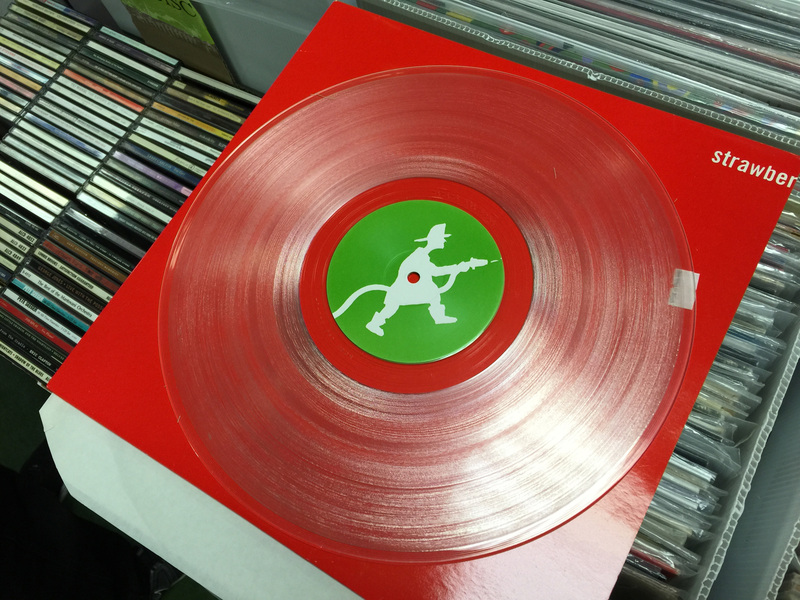 Released in 1993, this clear vinyl double LP is entitled Strawberries Oceans Ships Forest and was a techno, experimental effort. Sounds interesting! 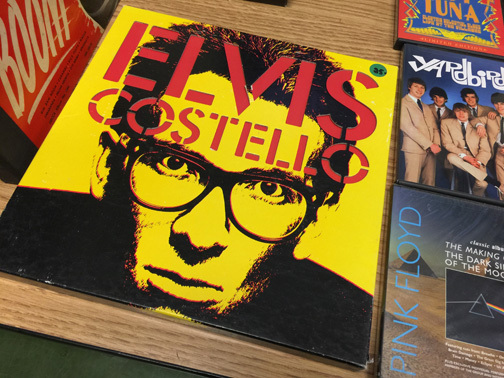 Among some DVDs of the Yardbirds and Pink Floyd, we found wonderful collection of Elvis Costello’s first three albums and rare to find in vinyl. He issued his first three albums in 16 months and here they are – My Aim Is True, This Year’s Model, and Armed Forces – brought together in one boxed set called 2 1/2 Years. This entry was posted in albums, arbutus record show, big band, books, CDs, collectibles, country, funk, gifts, jazz, love songs, music, posters, psychedelic, psychedelic music, R&B, Rock n Roll, rockabilly, vintage, vinyl and tagged albums, Arbutus Record Show, Beach music, big band, books, CDs, collectibles, country, country music, DVDs, Elvis Costello, funk, gifts, jazz, John Lennon, Love Songs, music, Paul McCartney, posters, psychedelic, record show, records, Rock n Roll, rockabilly, Rolling Stone Magazine, soul, summer songs, T-shirts, UK, vintage, vinyl by arbutusrecordshow. Bookmark the permalink.